A British friend of ours had invited us to join a group of other foreigners for an upcoming excursion. I like to call it “Eight Expats Exit Guimaras for Bacolod Adventure.” Why? Probably because that’s where we were headed, “The City of Smiles,” Bacolod. Furthermore, we all live in Guimaras, the island province in the Western Visayas we call home. 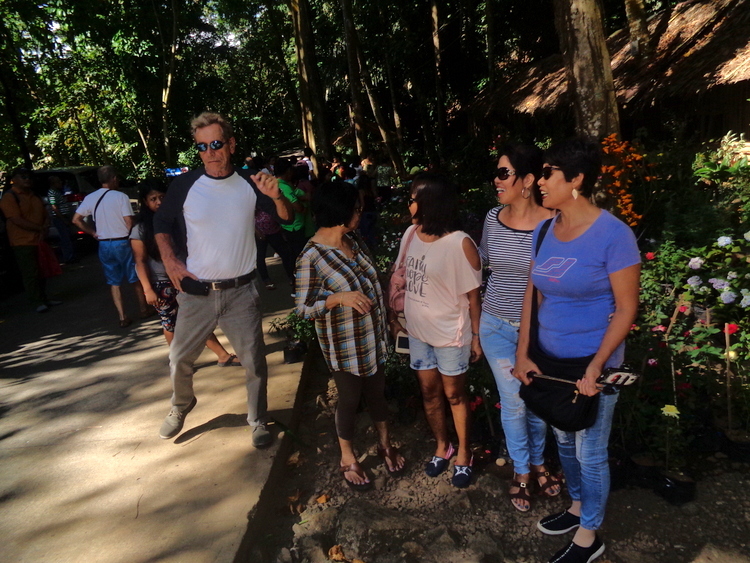 We planned to explore the waterfalls at Mambukal Mountain Resort in Murcia, about a 45-minute drive from Bacolod City, depending on traffic conditions. Instead of taking a SuperCat fast craft from nearby Iloilo City we took a RORO, Roll-On, Roll-Off Ferry from Guimaras to Iloilo City. Birthday boy, British Lee, and our Bacolod guide, German-American Lou, took their vehicles on the RORO’s. After arriving in Iloilo City, the guys drove to the port at Dumangas, about 35 or 40 minutes away, again depending on traffic conditions. 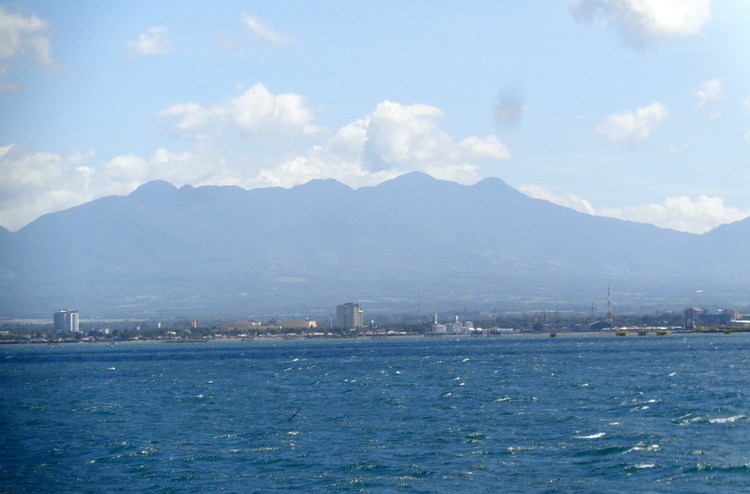 We would be sightseeing in the area around Bacolod, something we personally hadn’t done on previous trips there. It was determined that taking our own vehicles would be more convenient. We were planning to visit multiple sites around Bacolod City other than the Mambukal falls. However, if you don’t have access to your own vehicle, you can hire a 12-seater urvan from Bacolod to Mambukal and back to Bacolod for 1,900 pesos, 158 pesos per person. RORO fees to Bacolod amounted to over 1,400 pesos for each vehicle, 28 US Dollars. 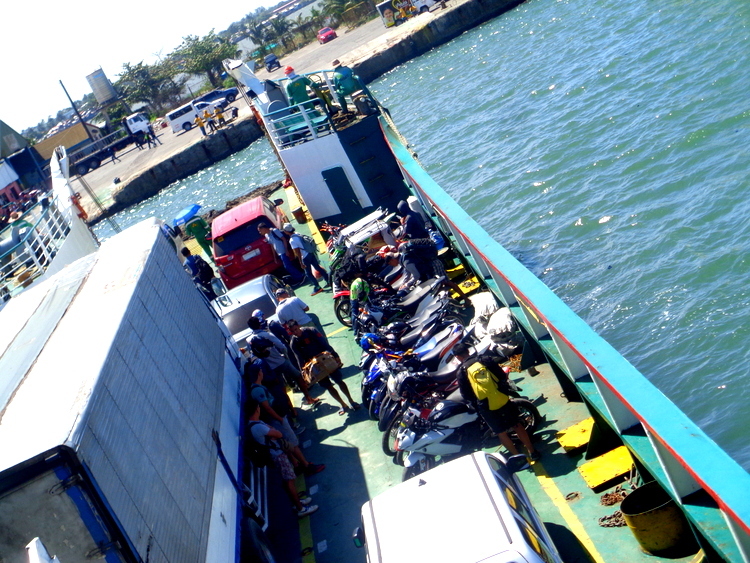 The RORO return fees from Bacolod to Iloilo City and Guimaras were also over 1,400 pesos. That did not include all the passenger and terminal fees. Furthermore, you can save even more money by taking a jeepney to Mambukal. According to the Mumbakal Resort website, public utility vehicles from Bacolod to Mumbakal are located at the northwestern side of the Libertad Public Market. Jeepney trips to Mambukal start at 7:20 a.m. to 7 p.m. and fare were stated at 35 pesos, 70¢, per person. A pump boat ride to Iloilo City from Jordan Wharf in Guimaras will set you back 15 pesos, 30¢. A SuperCat fast craft from Iloilo City to Bacolod will cost you 380 pesos per person, 7.60 US dollars. The trip takes around one hour. 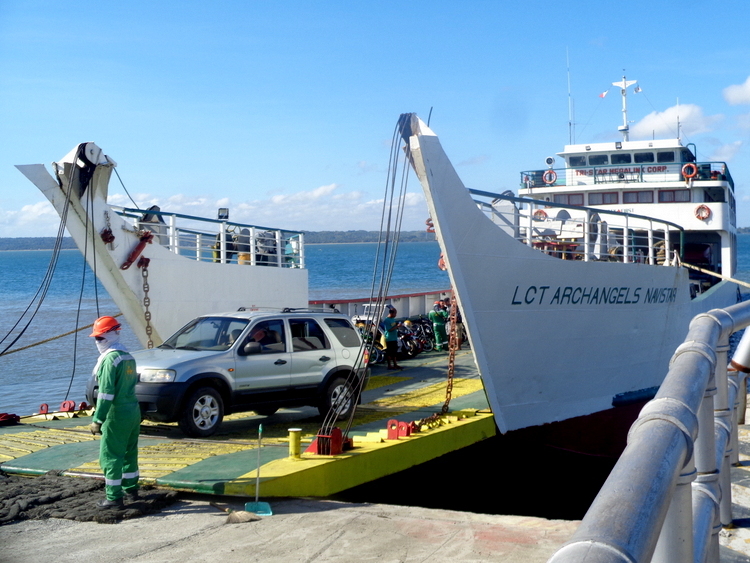 The RORO from Guimaras to Iloilo runs about 30 minutes. 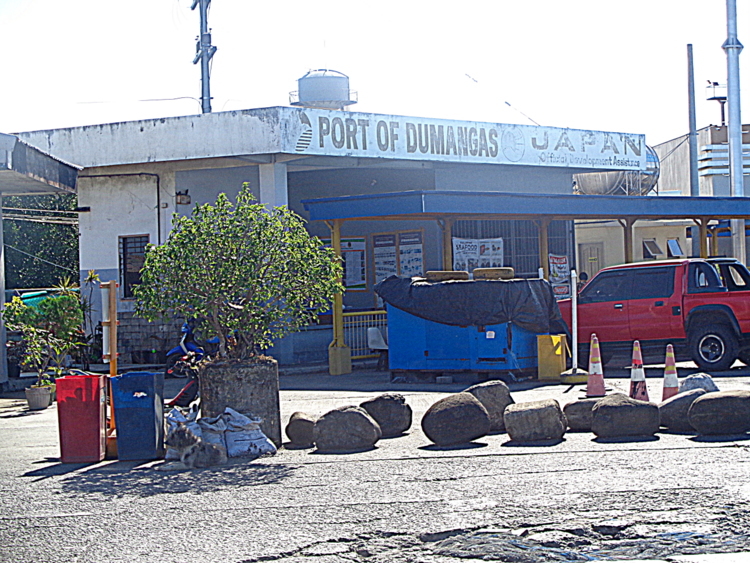 Add on another 35-40 minutes to the Dumangas port. 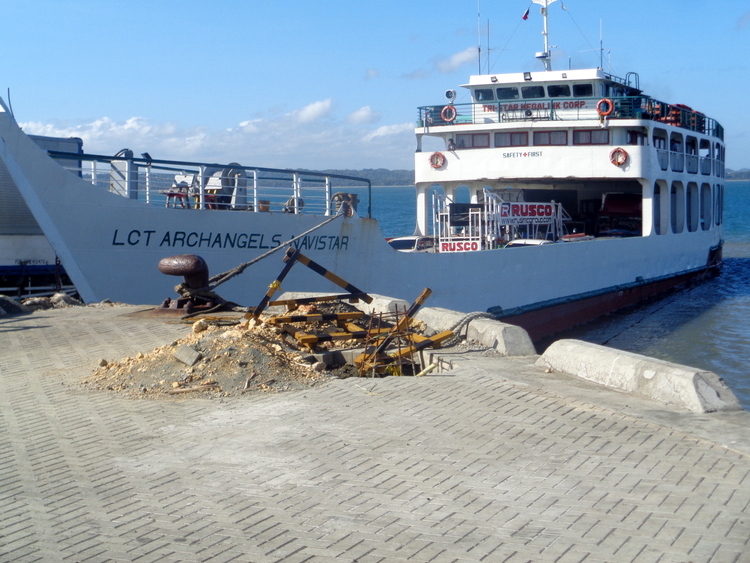 The RORO from Dumangas to Bacolod will take around two hours. 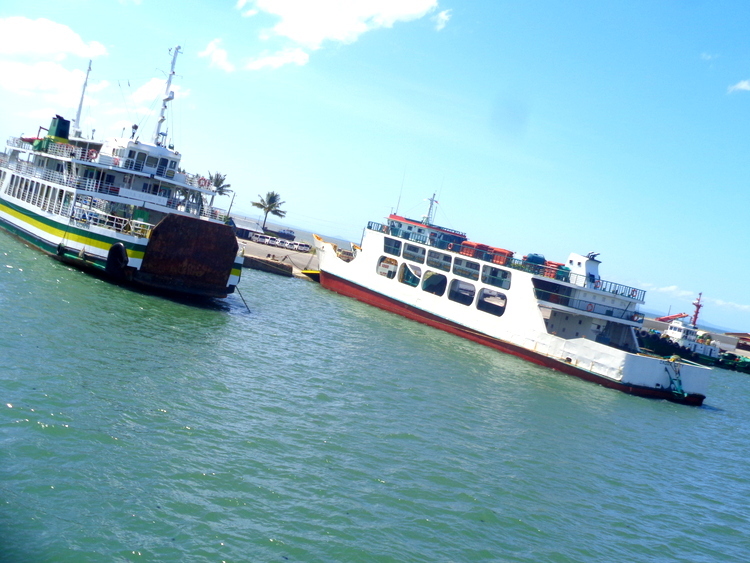 Consequently, taking the RORO’s will take more time as you also have to wait for the RORO’s schedule. On the way to Bacolod, we didn’t have a very long wait at the Guimaras terminal as two ferries are currently plying the Guimaras to Iloilo route. 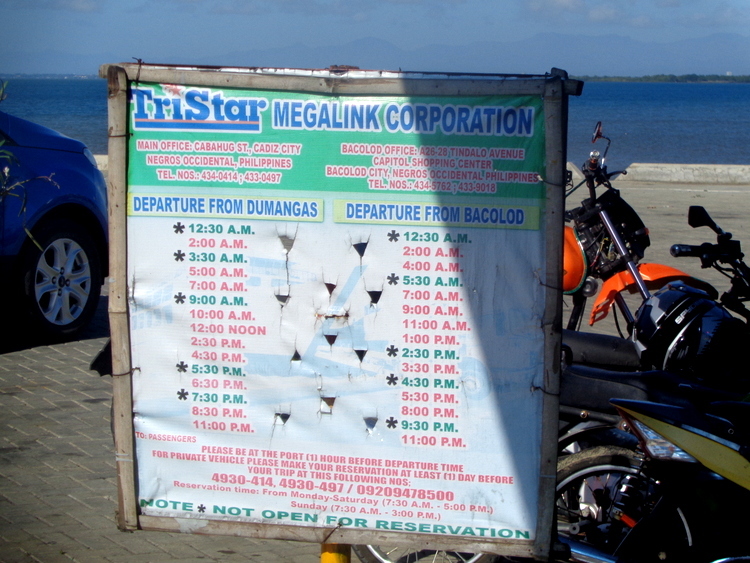 Our wait at Dumangas was at least 30 minutes but all of the members of our group are retired. We have all the time in the world. The drive to Dumangas from Iloilo City was a pleasant one. We rode with our trip’s organizer, Lee, and his lovely Filipina wife, Joy. Due to the fact that we hadn’t taken a vacation for quite some time, we were looking forward to this new adventure with our friends. Lou drove the lead vehicle since he knew the way to Dumangas; he has also traveled to Bacolod. However, this was the first time Lou would be taking his private vehicle. He had always taken his motorcycle to Bacolod before along with his local MC, Motorcycle Club. Accompanying Lou was his lovely Filipina wife Lorna. 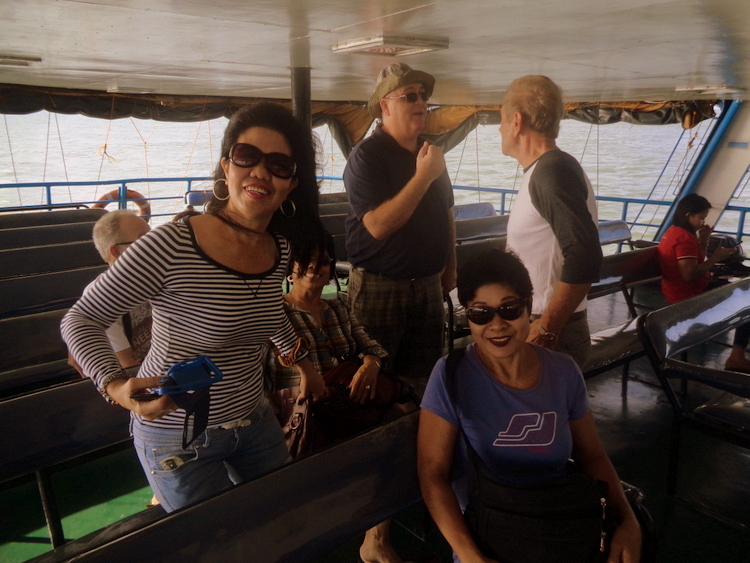 Also on board was our local history buff, UK Paul, and his pretty pinay, Janeth. Lee was quite the brave lad and is the youngster of the males in our group; he is only in his very early 50’s. In fact, Lee is so fearless that he would should craps with the devil himself. That’s him backing his vehicle into the ferry. It’s not an easy task as you have to squeeze into a very tight space to make way for other vehicles which oftentimes includes large construction vehicles and other monster trucks. As a result, it’s can be quite a tense situation as you have to deal with about a half-dozen dock workers giving you instructions which are sometimes difficult to understand. However, Lee slides into his spot slicker than a fast-talking politician and we’re soon on our way. 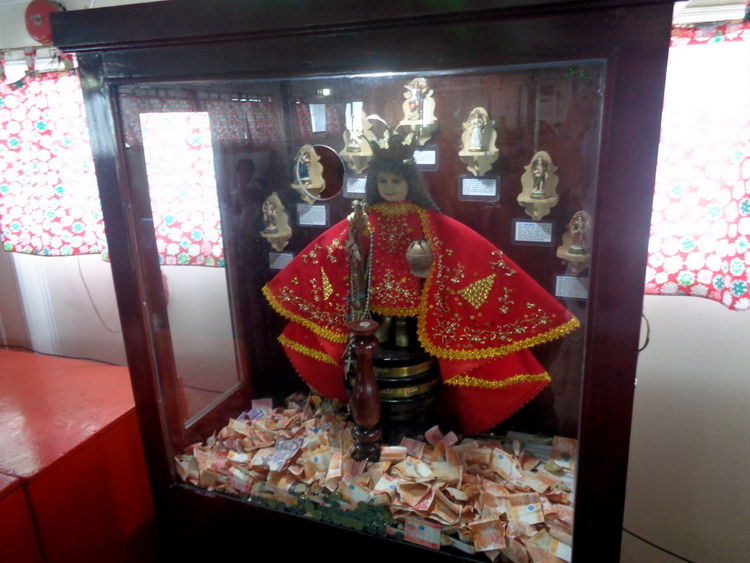 I decided to take out some “travel insurance” and contribute 20 pesos to some of the saints shown below. My investment paid off as we had a successful and uneventful trip to Bacolod City. After the vehicles were unloaded from the RORO, we headed out to nearby downtown Bacolod City, led by Lou. We were headed over to a McDonald’s for a quick lunch. After that, Mumbakal Resort would be our next stop.